Category: Pet Supplies. 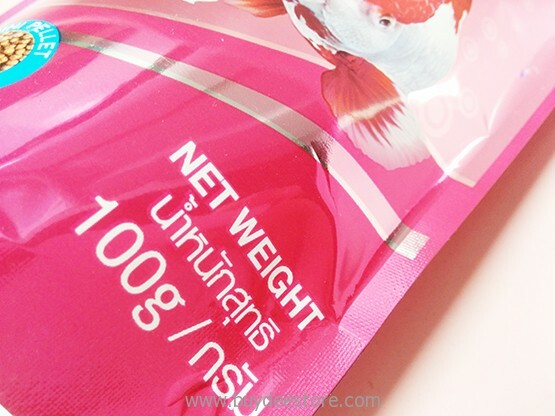 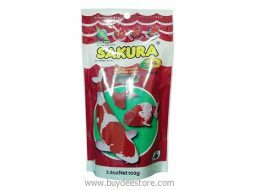 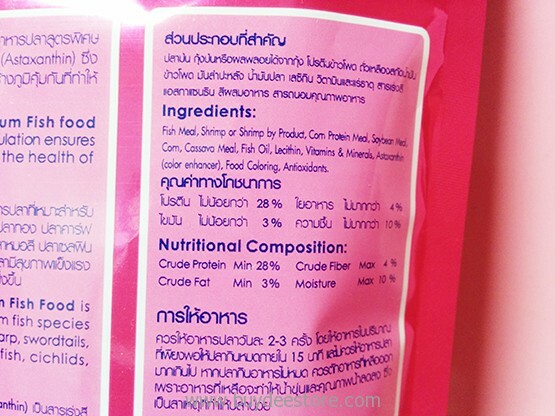 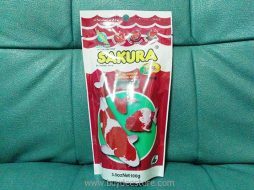 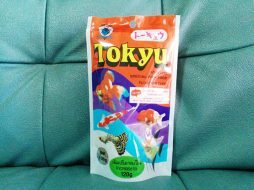 Tags: Aquarium Fish Food, Fish Food, Highly Nutritious, Optimum, Optimum Fish Food. 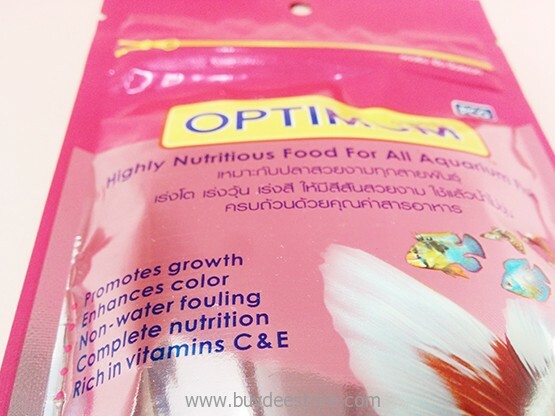 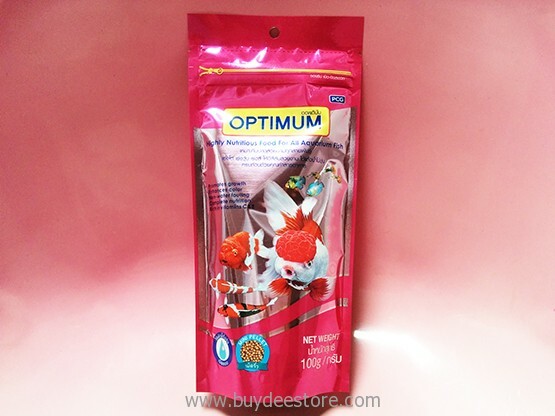 Optimum’s Aquarium Fish food is Suitable for all aquarium fish species such as goldfish, fancy carp, swordtails, platies, mollies, angelfish, cichlids, anabantids and bettas. 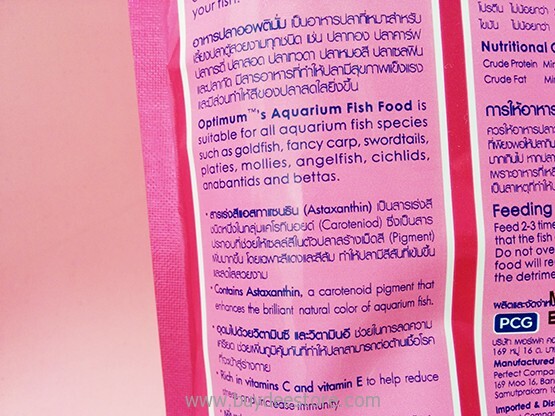 Cantain Astaxanthin, a caotenoid pigment that enhances the brilliant natural color of aquarium fish Rich in vitamin C and vitamin E to help reduce stress and increase immunity. 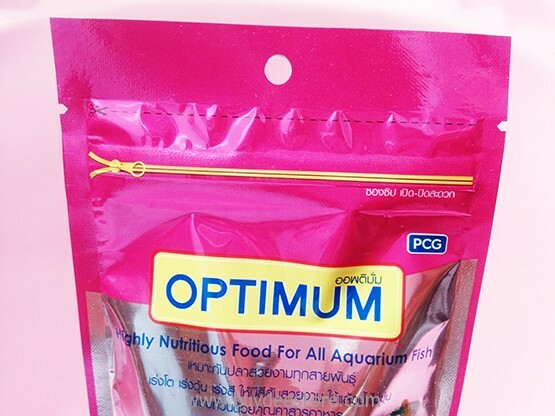 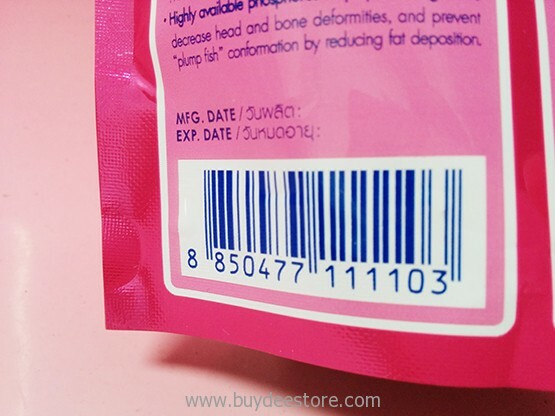 Highly available phosphorus helps promote growth, decrease head and bone deformities, and prevent *plump fish* conformation by reducing fat depodition. 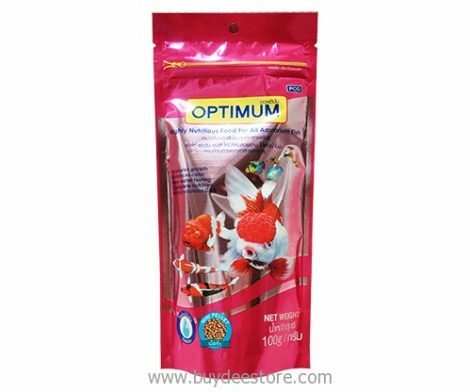 Preparation and Usage: Feed 2-3 times daily. 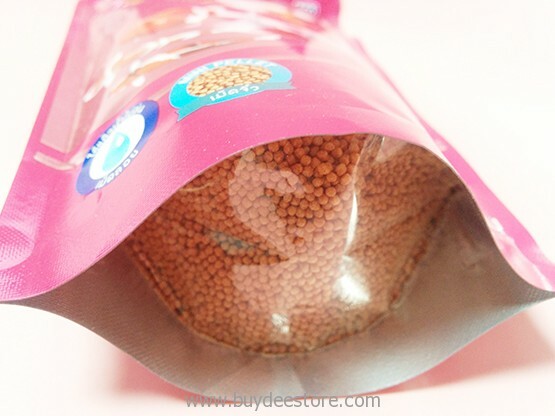 Sprinkle just enough food that the fish can consume within 15 minutes. 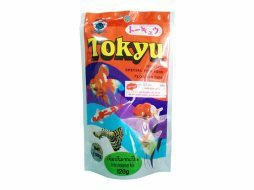 Do not overfeed because unconsumed food will reduce overall water quality (to the detriment of your fish).